You are not as excited as I am.. At least the wait is over now!!! 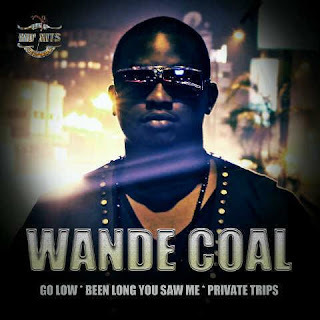 Wande Coal we can’t wait to have your new singles on our playlist. Make sure you don’t dull, relax and listen to good music from Wande Coal tonite. #Threewords We Can’t Wait! !